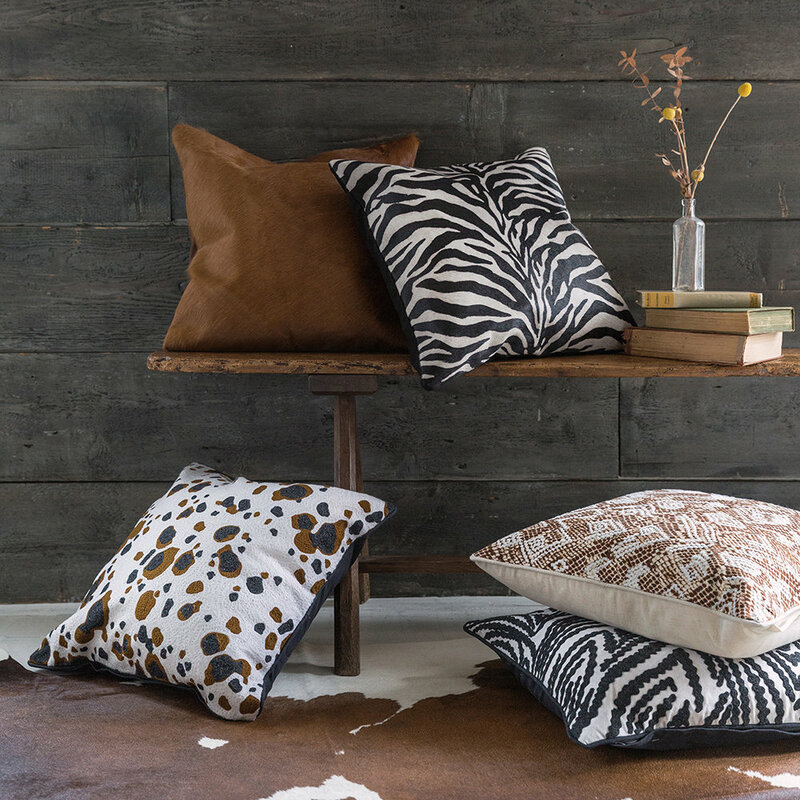 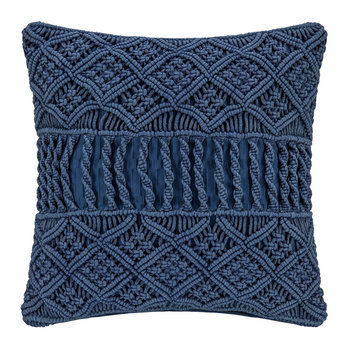 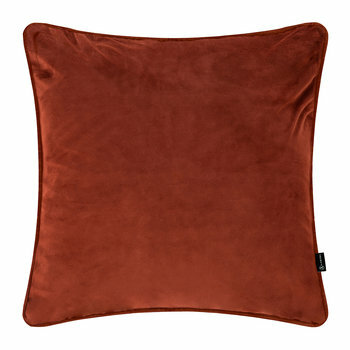 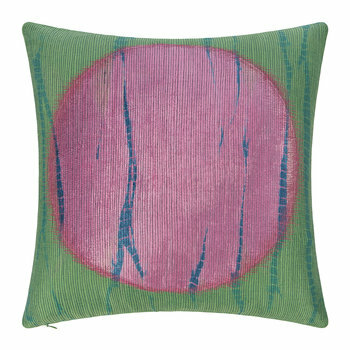 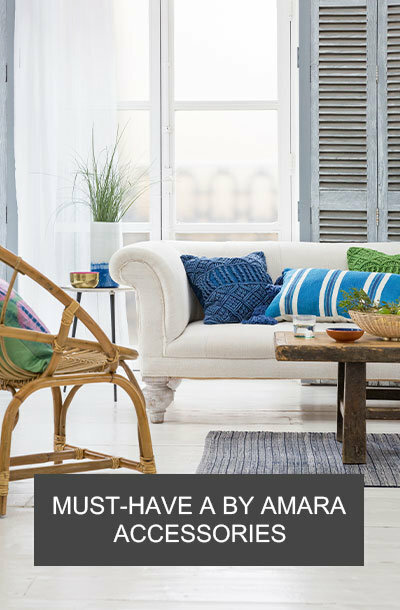 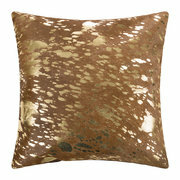 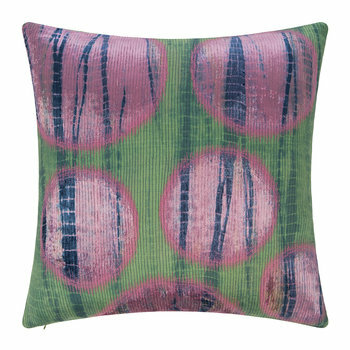 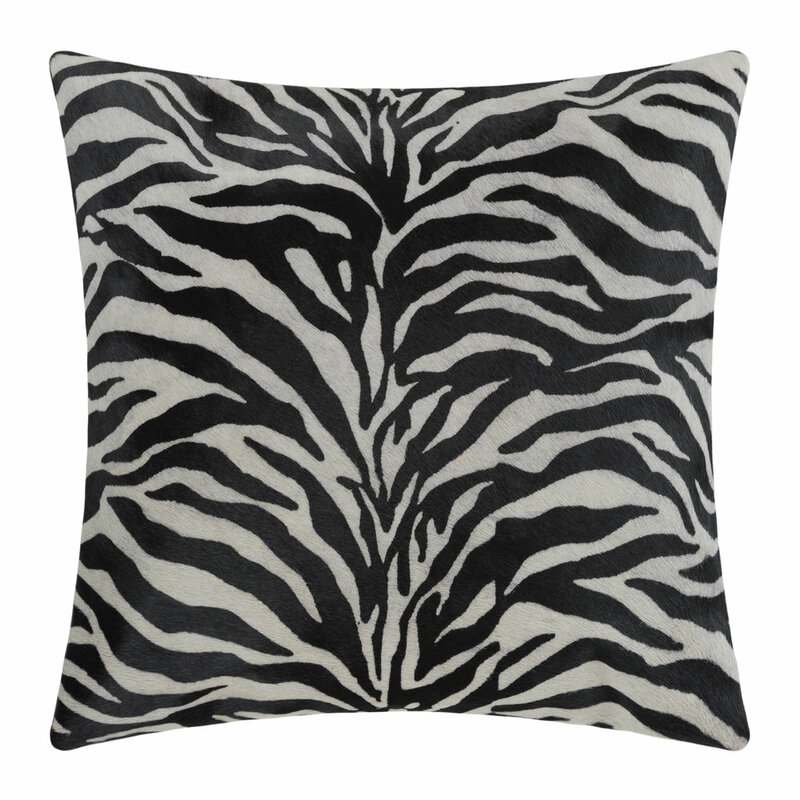 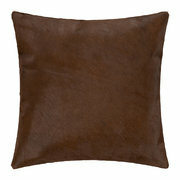 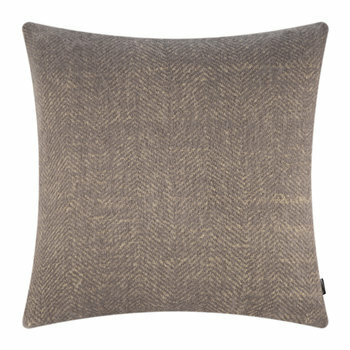 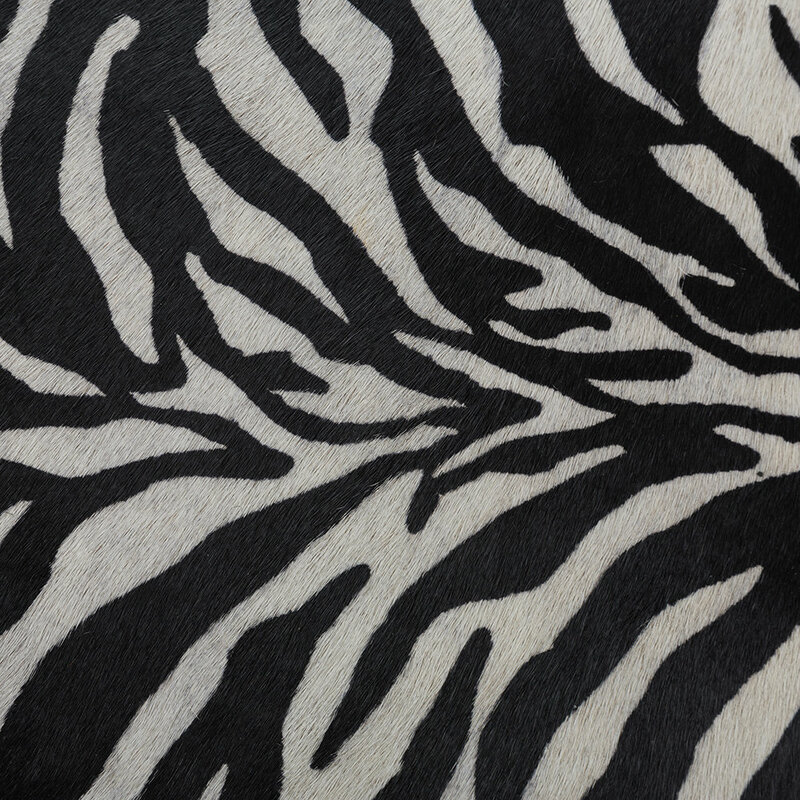 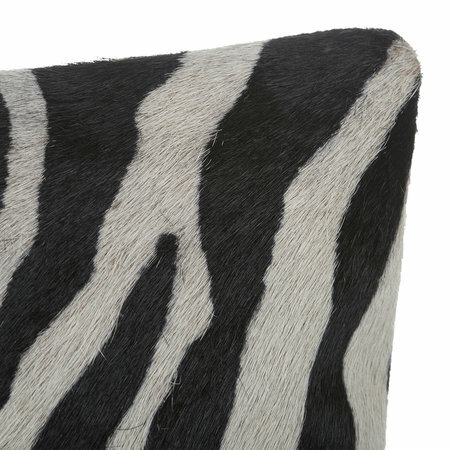 Answer the call of the wild in the home with this zebra print cowhide cushion from A by Amara. 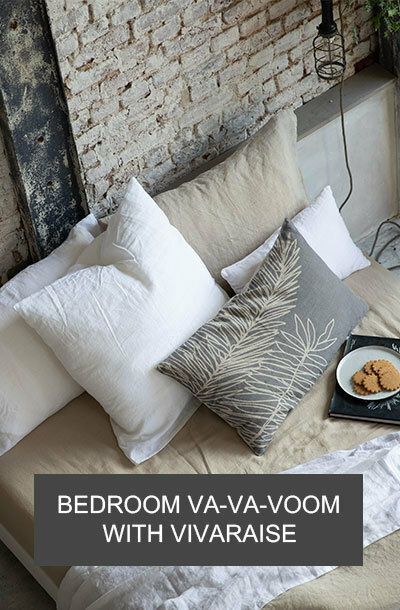 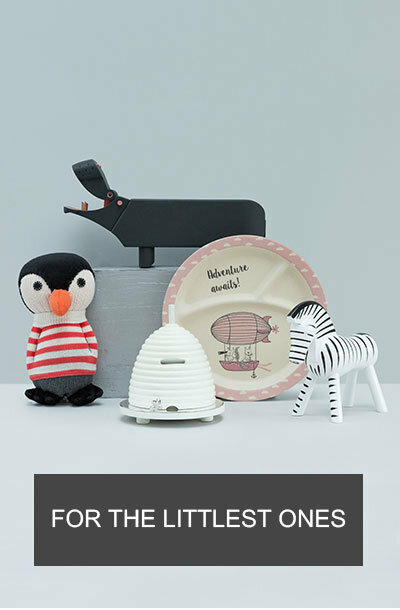 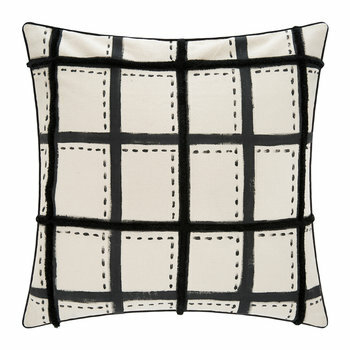 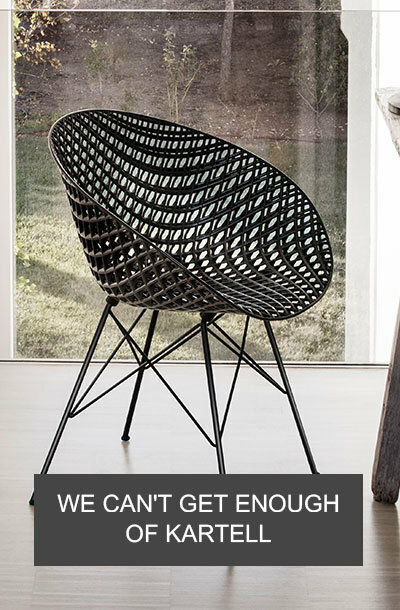 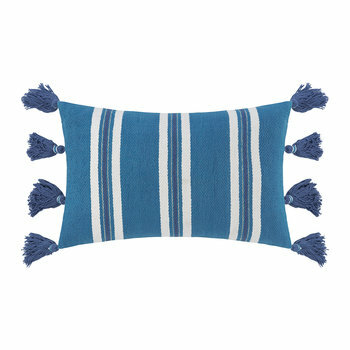 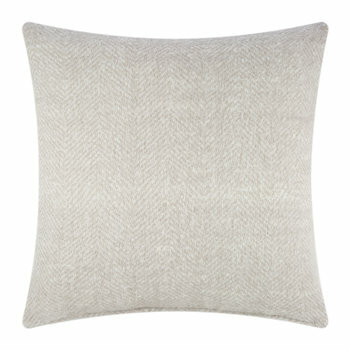 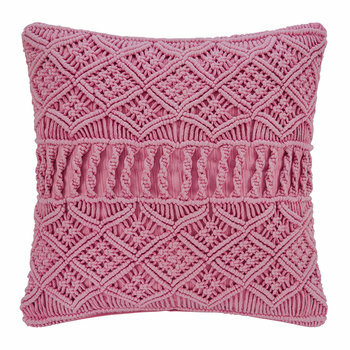 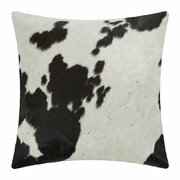 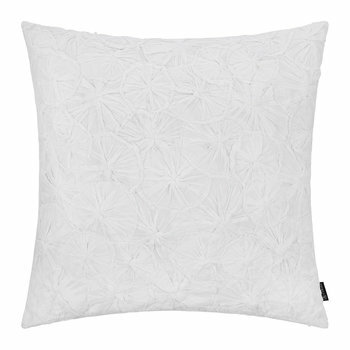 In classic black and white, this cushion is made from genuine cow hide printed with a small scale zebra stripe design. Ideal for adding a hint of the savannah to your sofa, it is available exclusively at Amara to decorate your home uniquely.